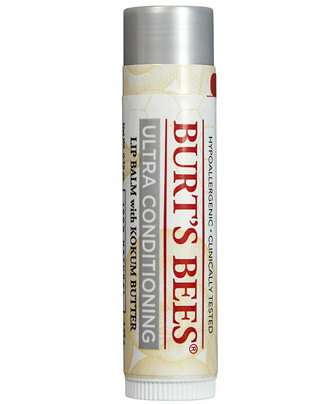 The original plan was to get everyone a tube of Burt’s Bees Ultra-Conditioning lip balm, which is one of my favorite products this year. It’s mostly coconut oil with kokum butter and other beautiful things and it’s helped immensely with my winter-dry lips. 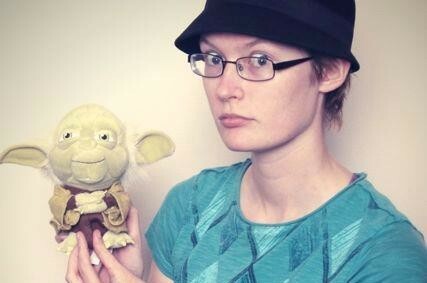 Ultimately, I decided to go craftier, though: I made my own lip balm. It was a ton of fun, and now you get a twofer: two Teresa-made balms AND a product recommendation. So: I’ve included two 0.25oz. 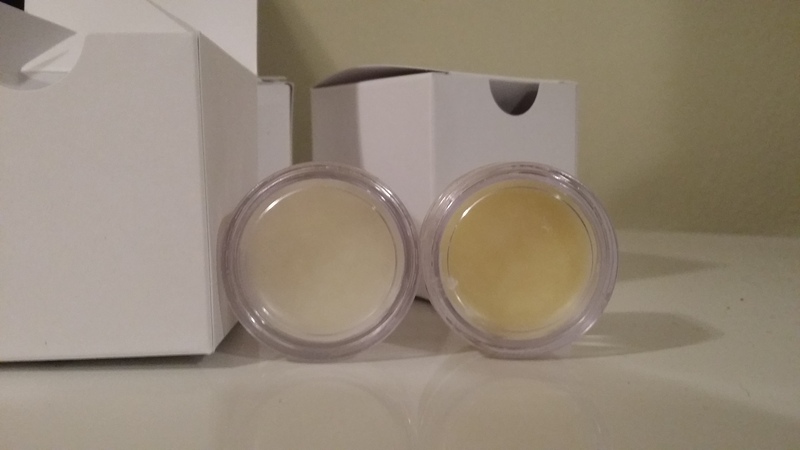 pots of lip balm in are two flavors, buttercream and winter clementine. (I also made a blueberry flavor, but it didn’t turn out as well.) They’re lip-safe, technically-edible ingredients, and I sweetened them both with honey. (You might be able to see some honey on the bottoms of the pots, especially the clementine – it separated before the balm hardened! The base ingredients are coconut oil, beeswax, sweet-almond oil, and avocado oil. The only things added from there were organic honey and a tiny bit of flavoring oils. These should last for at least a year, in terms of expiration, but make sure to keep them somewhere cool. The base does soften or melt when heated.